We are deeply saddened by the news of the death of Thailand’s King Bhumidol Adulyadej, the world’s longest-reigning monarch, after 70 years on the throne. The King was a widely revered man, seen as an inspirational figure bringing stability and hope to the people of Thailand. We will be mourning his loss and duly paying our respects over the coming days. 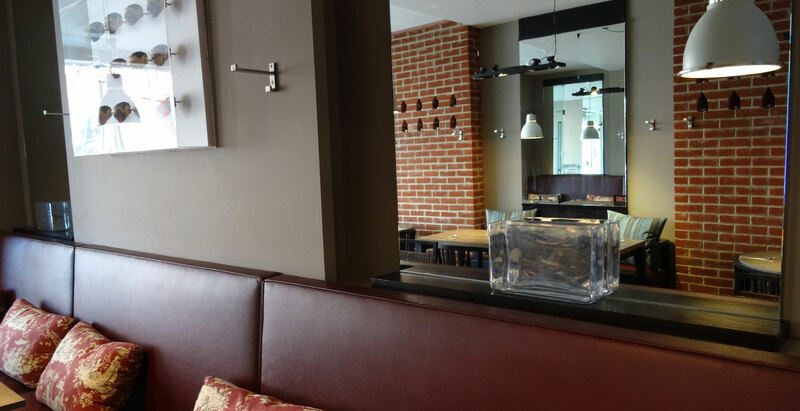 Home inspired recipes with a profusion of exotic flavours and fragrances make Thai upon Thames a firm favourite with locals in Richmond, Twickenham, St. Margarets and surrounding areas. If you love Thai food, this highly rated Thai restaurant will charm all your senses. This superb Thai restaurant is run by restaurateur Kanjana. Born in Southern Thailand before moving to Twickenham fifteen years ago, her hand picked recipes are authentic to her native land and family roots. 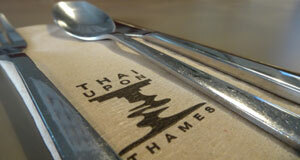 This Thai restaurant is popular with locals in Twickenham, St. Margarets and Richmond upon Thames.